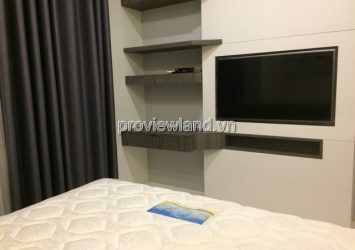 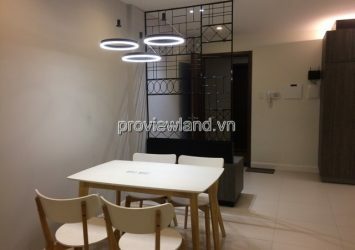 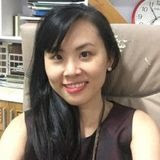 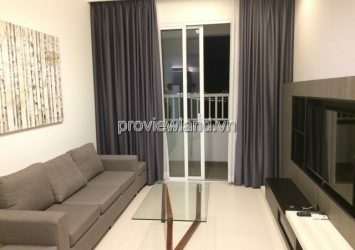 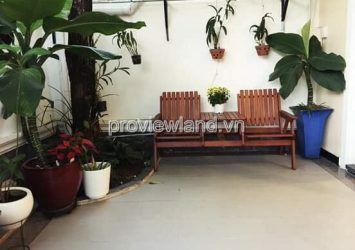 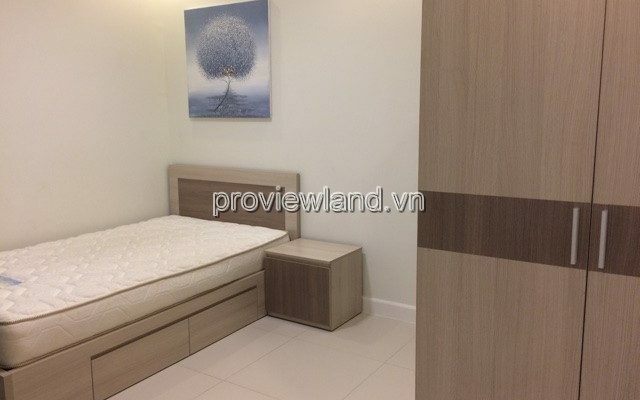 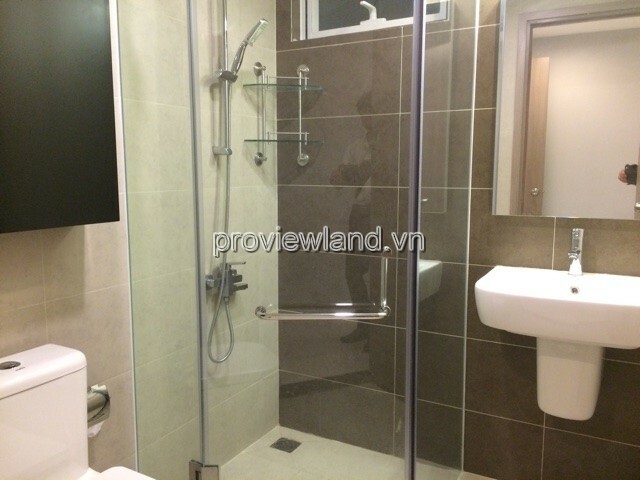 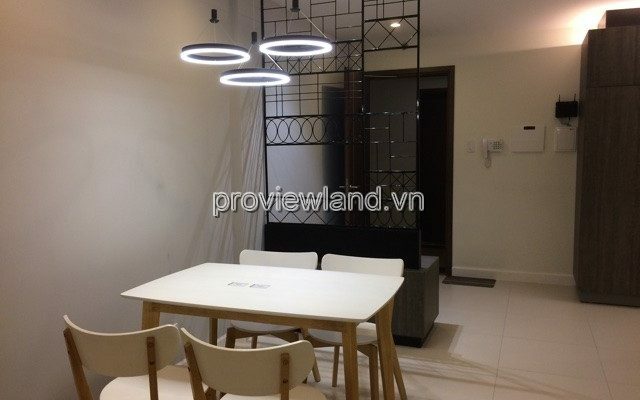 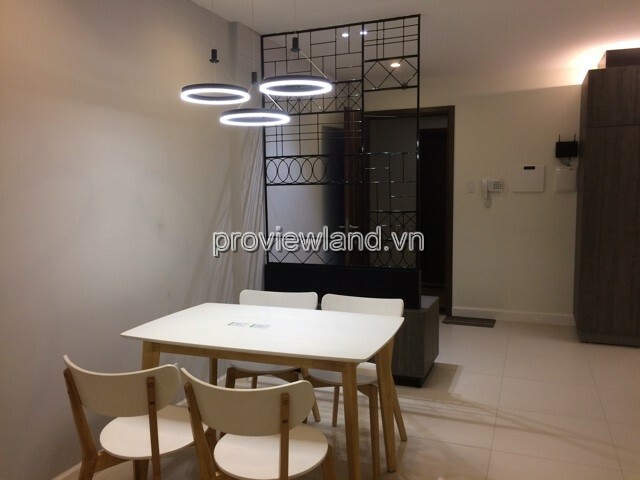 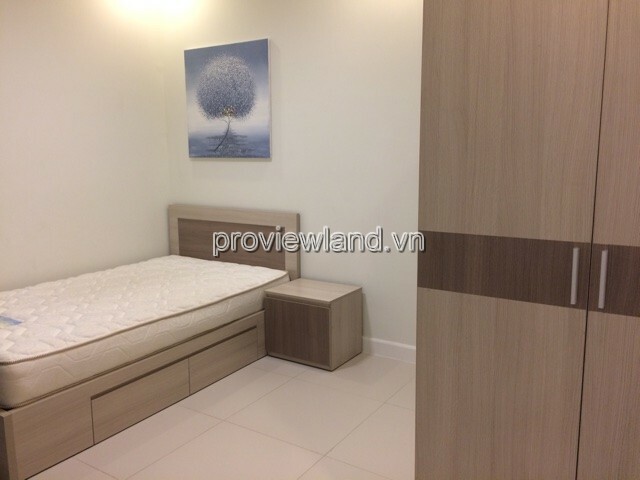 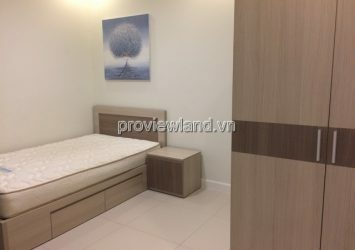 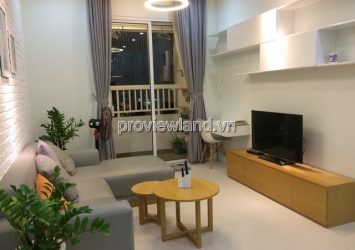 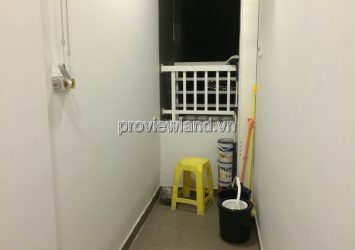 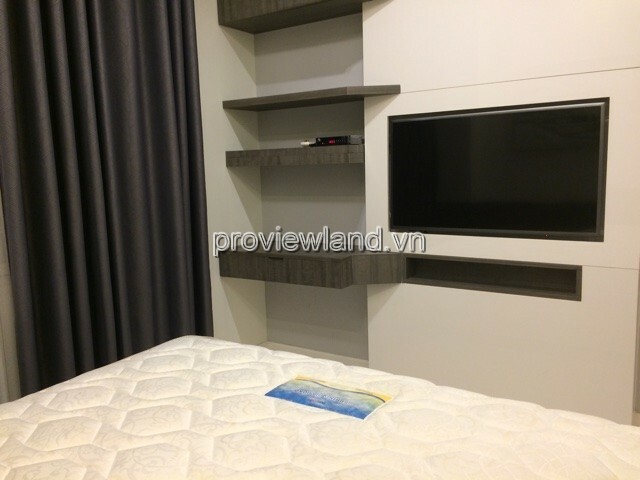 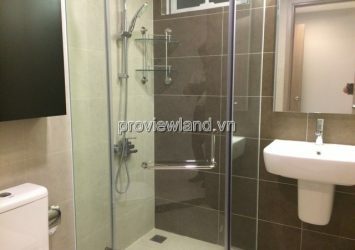 Apartment for rent District 2 Lexington Residence, located in City Horse new urban area, Mai Chi Tho Boulevard, An Phu Ward, District 2, has the most modern planning in Ho Chi Minh City. 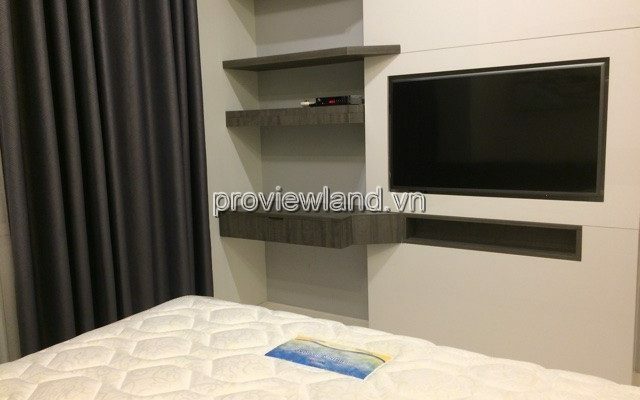 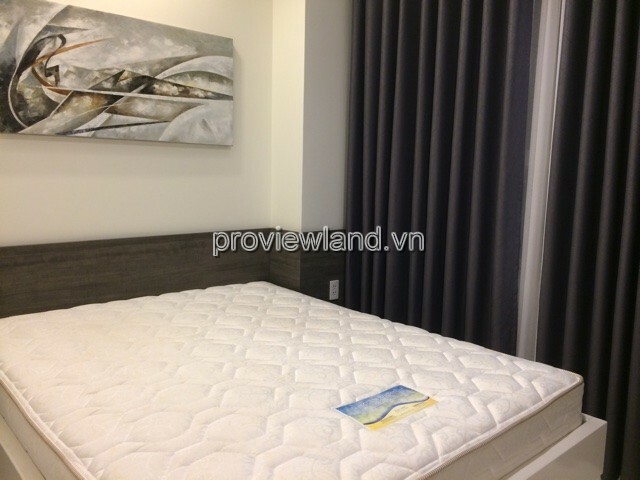 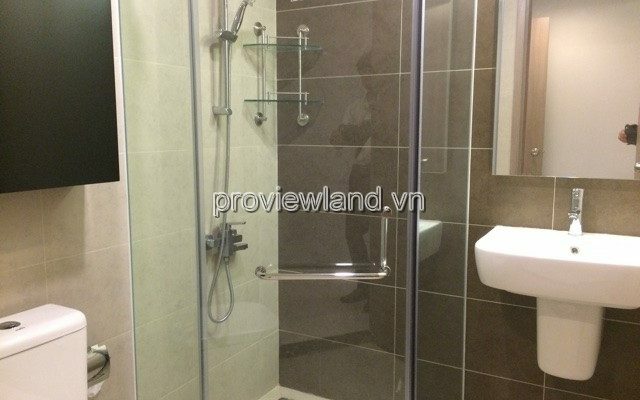 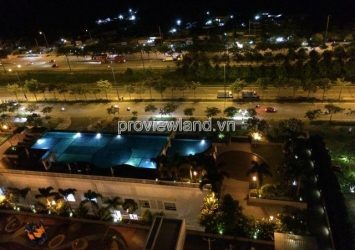 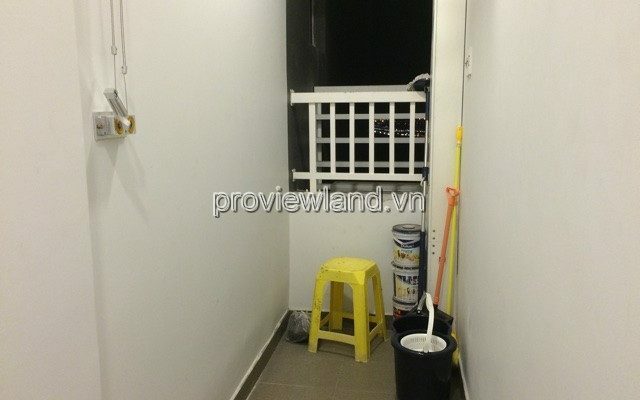 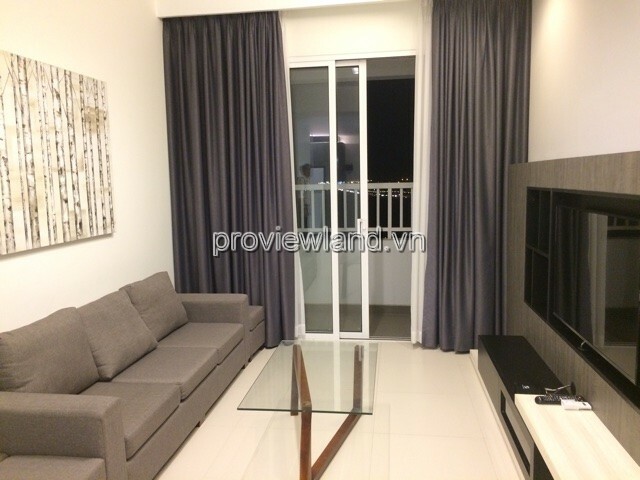 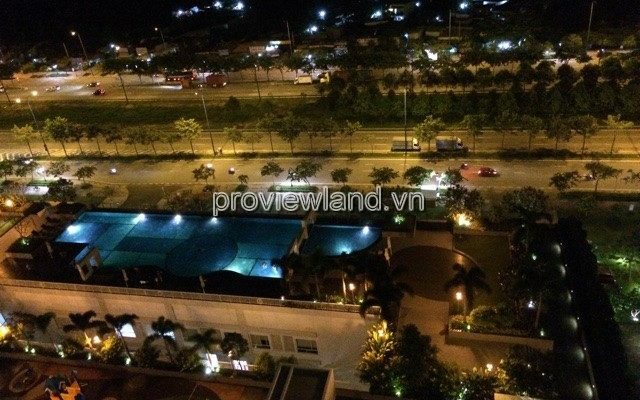 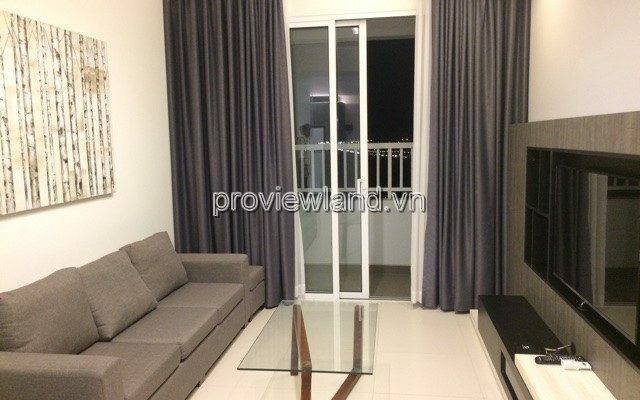 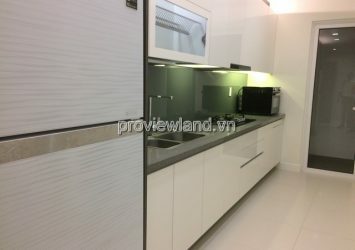 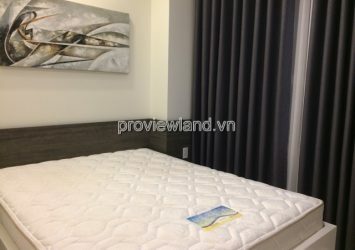 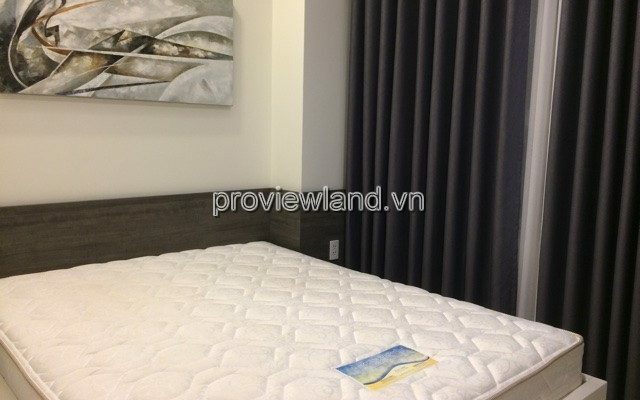 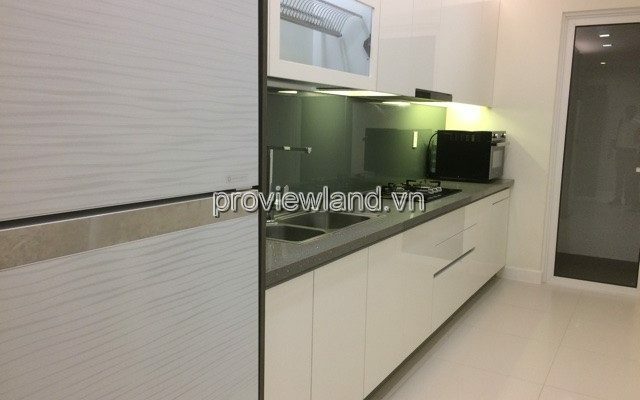 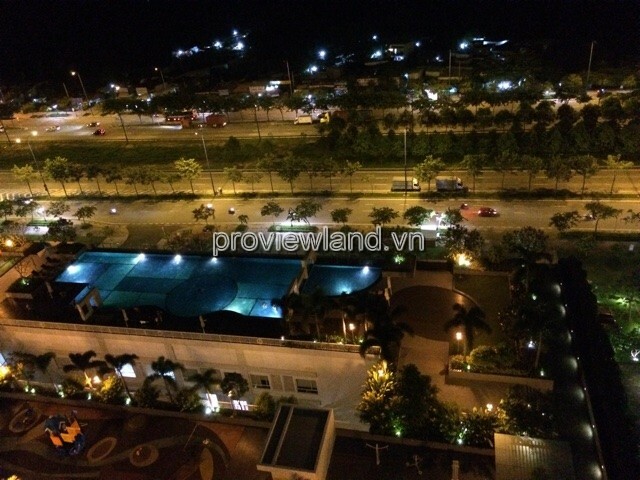 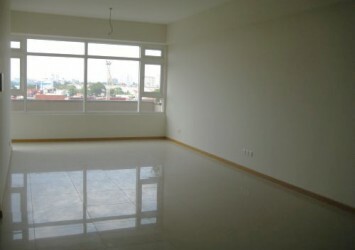 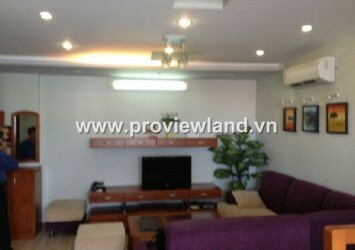 Apartment for rent in Lexington An Phu, LB tower, 17th floor, swimming pool view. 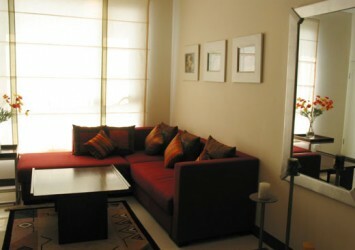 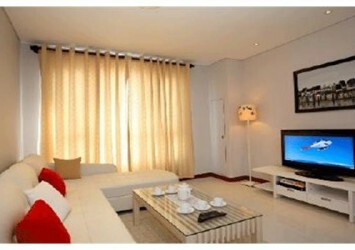 The apartment is 82m2, consists of 2 bedrooms, 2 bathrooms, living room, kitchen and dining room, luxury furniture, luxury.